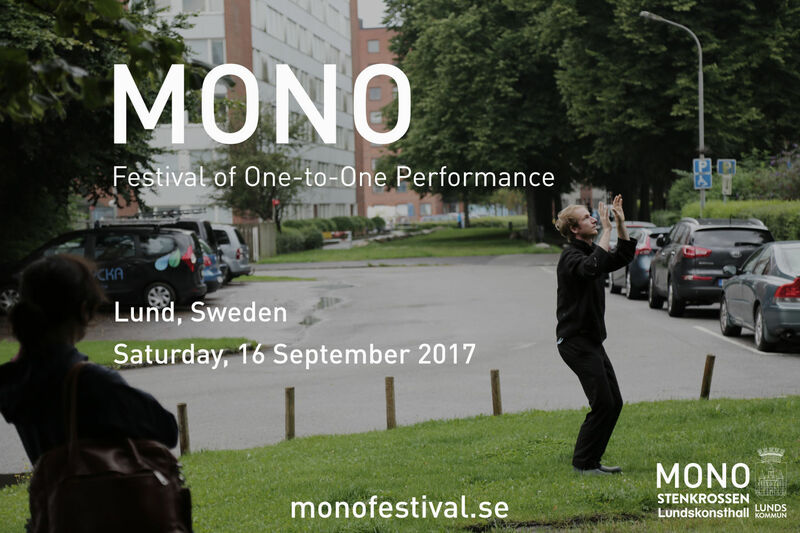 2017 saw the second edition of Mono Festival take place in Lund, Sweden. 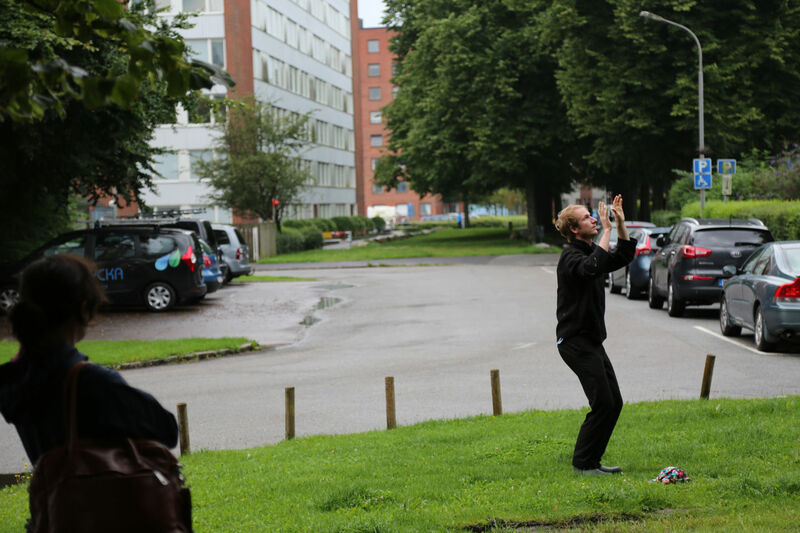 On Saturday 16 September 2017, a total of 7 performances by 5 artists took place at Lunds konsthall, Stenkrossen and around the streets of the Klostergården area of the city. 2017 also saw the introduction of the festival's first 'Artist Speed Date' event, an opportunity for audience members and artists to meet for a three-minute encounter in which they both decided the format. 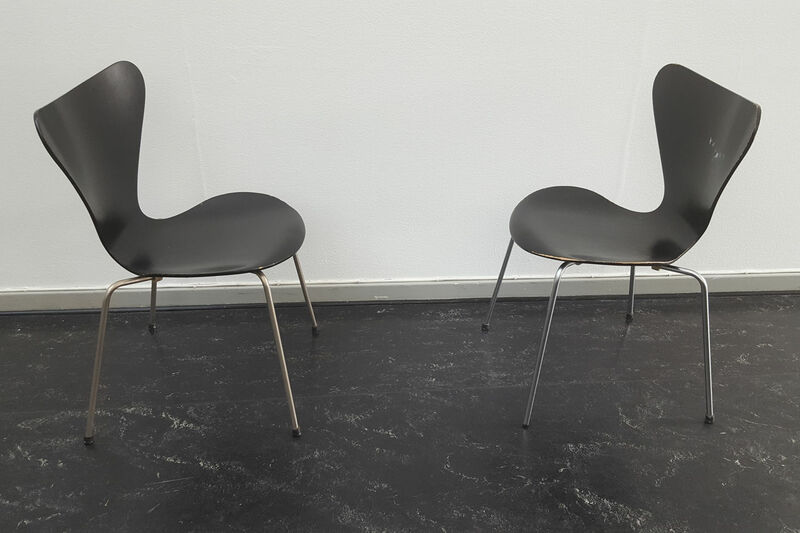 In its second edition, the festival continued in partnership with Lunds konsthall and welcomed new partner venue, Stenkrossen, with support from Lunds kommun. 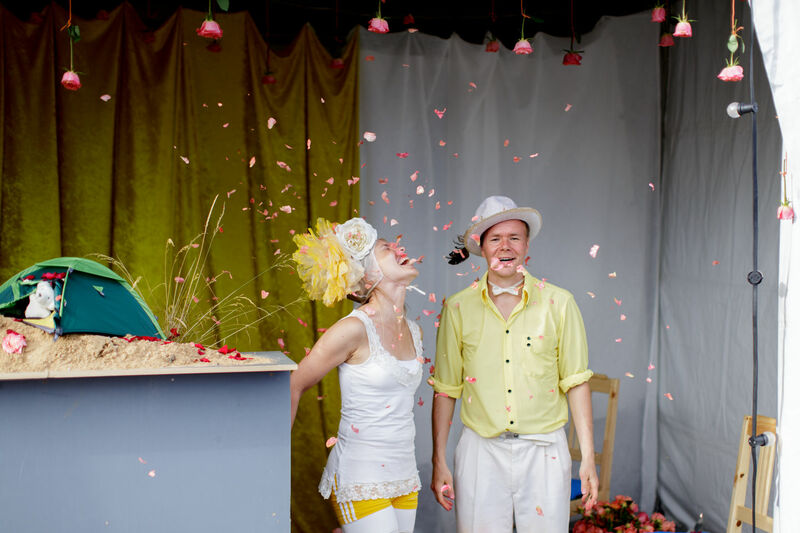 Across 8 events, 112 individual activities were available to a total audience of 172. 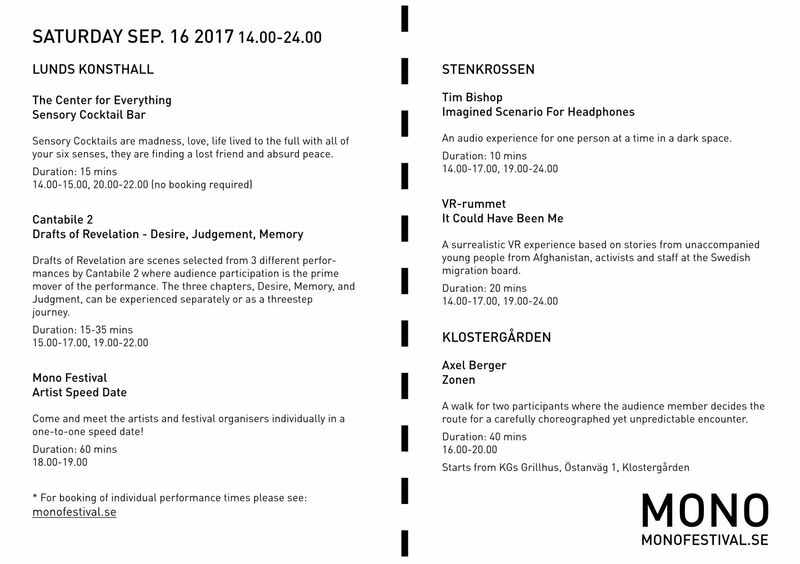 Artists at Mono 2017 were: Axel Berger (SE), Cantabile 2 (DK), The Center for Everything (FI), Tim Bishop (UK/SE), and VR-Rummet (SE). 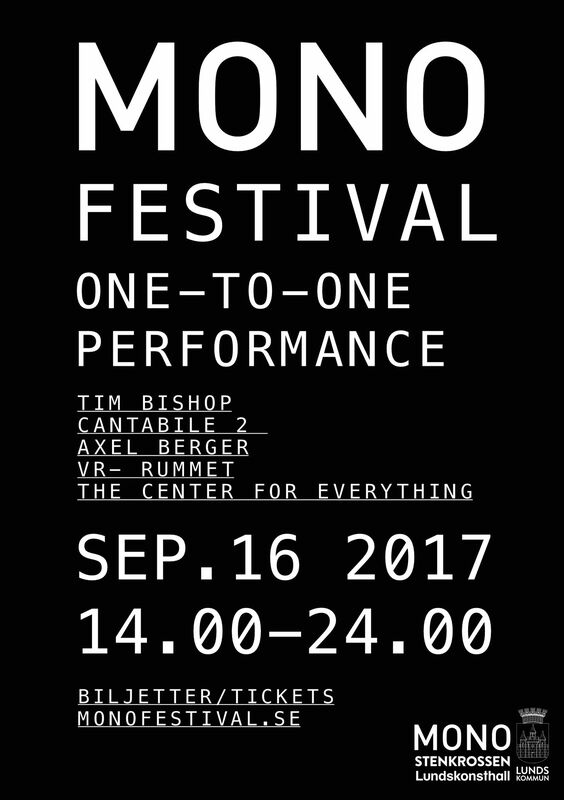 An opportunity to speak to the Mono artists and organisers in a one-to-one speed date! An interactive game about what we really long for. 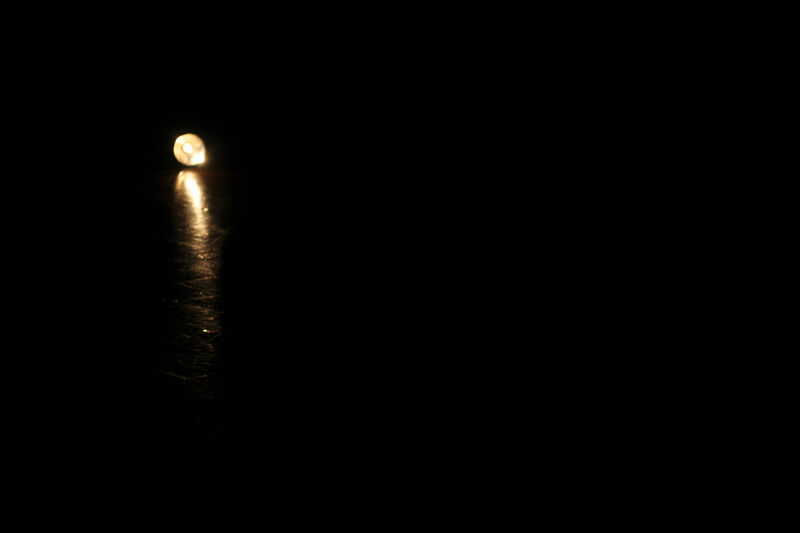 An audio experience in the dark for one person at a time. 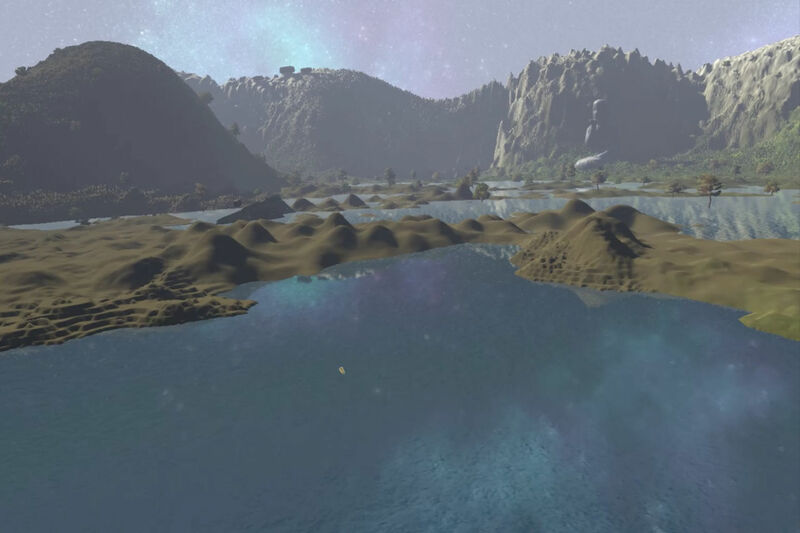 A surrealistic VR experience based on stories from young people from Afghanistan, activists, and staff at the Swedish migration board. 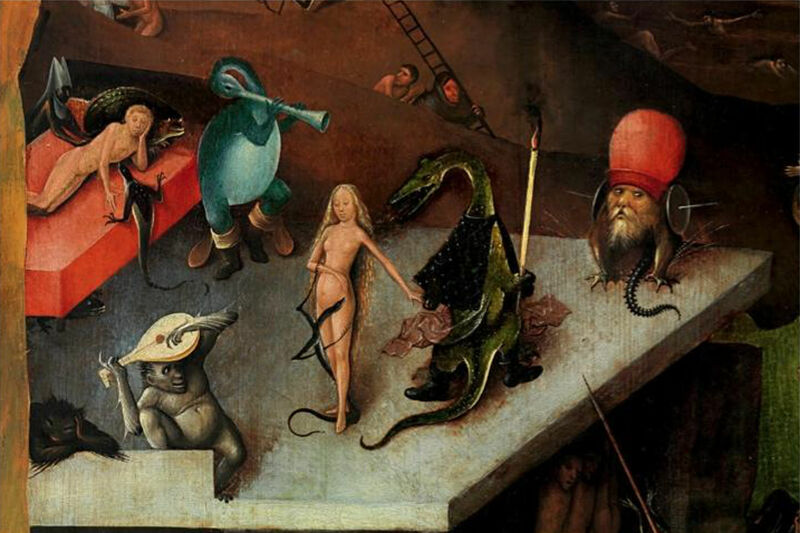 A meeting between preconception and curiosity. 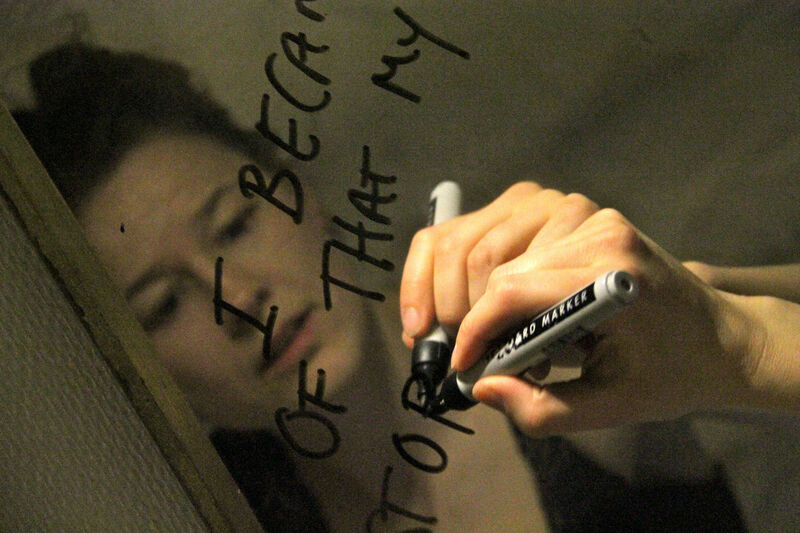 The creation of an emotional archive. Sensory Cocktails are madness, love, life lived to the full with all of your six senses, they are finding a lost friend and absurd peace. A walk for two participants where the audience decide the way.